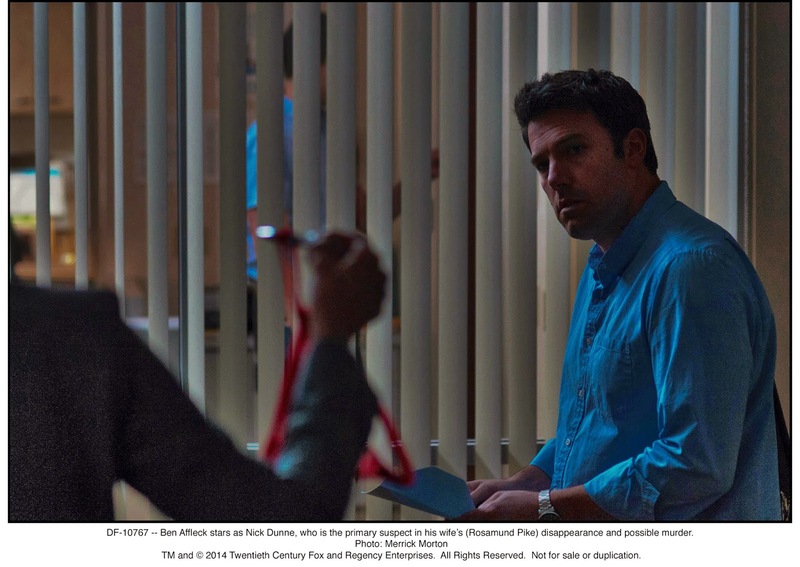 Film-Arcade.net: Official Stills and Poster for David Fincher's "Gone Girl"
Official Stills and Poster for David Fincher's "Gone Girl"
Twentieth Century Fox recently released stills and official poster for David Fincher's upcoming film "Gone Girl". 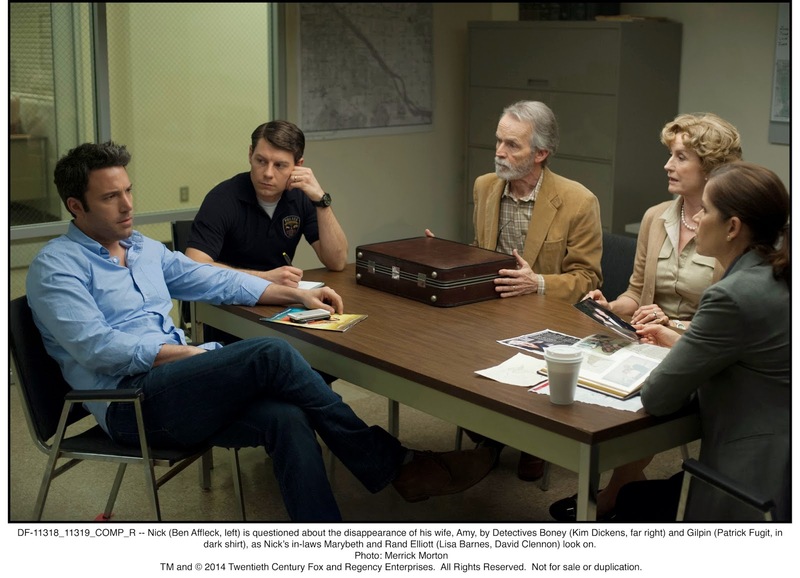 The film stars Ben Affleck, Rosamund Pike, Neil Patrick Harris and Tyler Perry. 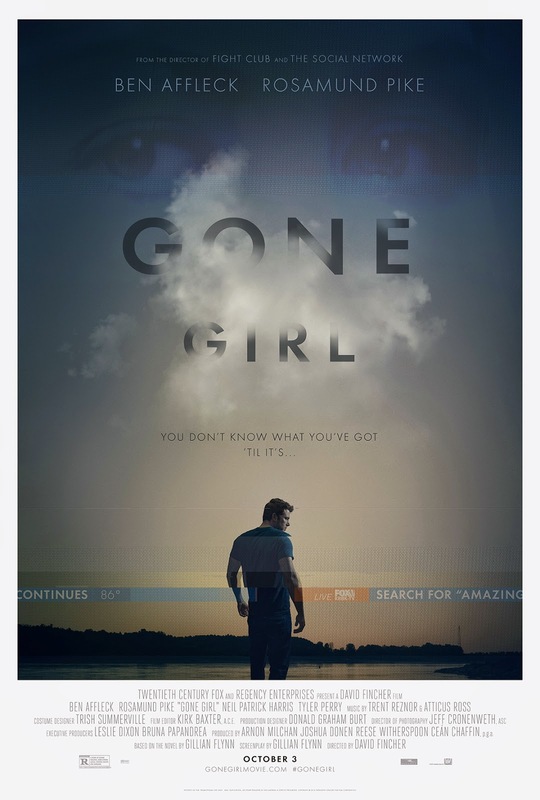 "Gone Girl" hits theaters on 10/3. 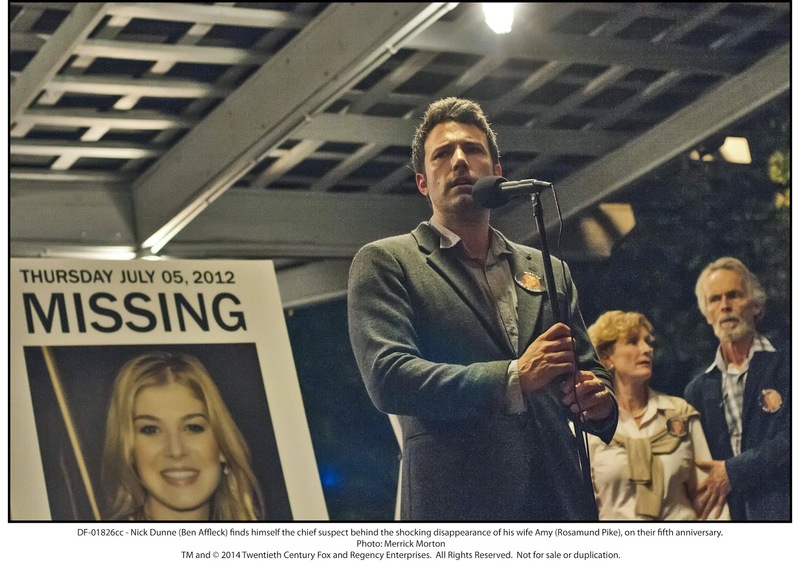 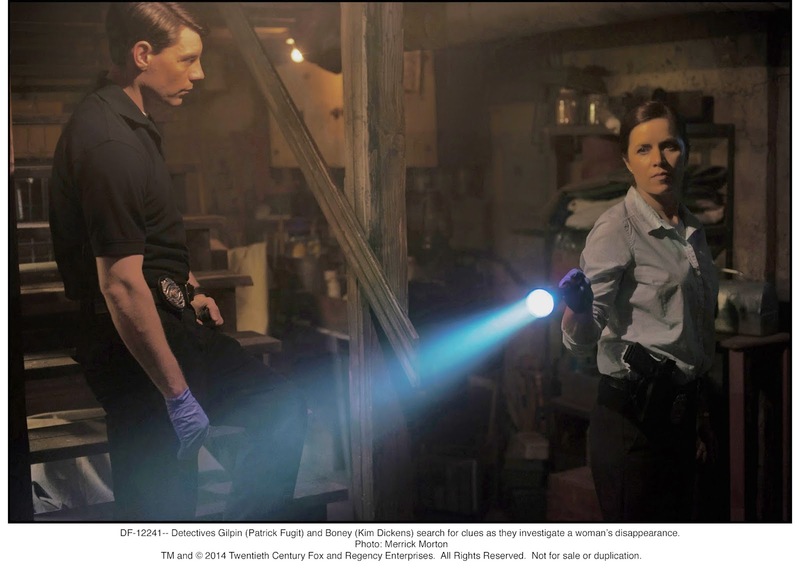 For more information on this film, you can go to the film's official website at: http://www.findamazingamy.com.